With the shimmering instrumentals and infectious melodies of “I Never Knew,” Nashville’s HARDCASTLE inspire their devoted listeners to follow in their dream-chasing footsteps. The members of HARDCASTLE certainly aren’t fresh to the music scene, but it wasn’t until last fall when everything started to click for the pop-rock quartet. Based out of Nashville, the group has garnered an impressive fan following on social media and toured with the likes of The Band CAMINO and Jet Black Alley Cat. Today, they’re wiping the slate clean and starting over with a ‘total reset’ – a fresh, brand new ethos. Atwood Magazine is excited to premiere HARDCASTLE’s “official” debut single today. Entitled “I Never Knew,” it introduces HARDCASTLE with a sort of backstory that depicts the trials and tribulations of following a dream, and albeit rewarding, it isn’t always as glorious as it seems. “I Never Knew” begins with simple instrumentals, backed by a rotating trio of chords as the lyrics in the initial verse paint a run-away-and-never-look-back anecdote. Synths kick in during the anticipatory first chorus, leaving a sense of suspense before a steady rock drum beat arrives for the second verse. The band pours over their regrets and missed opportunities, proving that although a promising future lies ahead for the budding rockers, the haunting question “what if?” still looms over their heads. The introspective chorus is this time lead by sustained guitars. The song reaches its peak upon the arrival of a euphoric, swirling guitar riff midway through. It comes again to close out the track after one last — and incredibly anthemic — run through the chorus. The song wraps up neatly, proving a strong bond between the newly-solidified group. If there’s one thing listeners can take away from HARDCASTLE’s introductory single, it’s that no matter what your dream is, just going for it can have a major payoff. With the shimmering instrumentals and infectious melodies of “I Never Knew,” HARDCASTLE inspire their devoted listeners to follow in their footsteps. 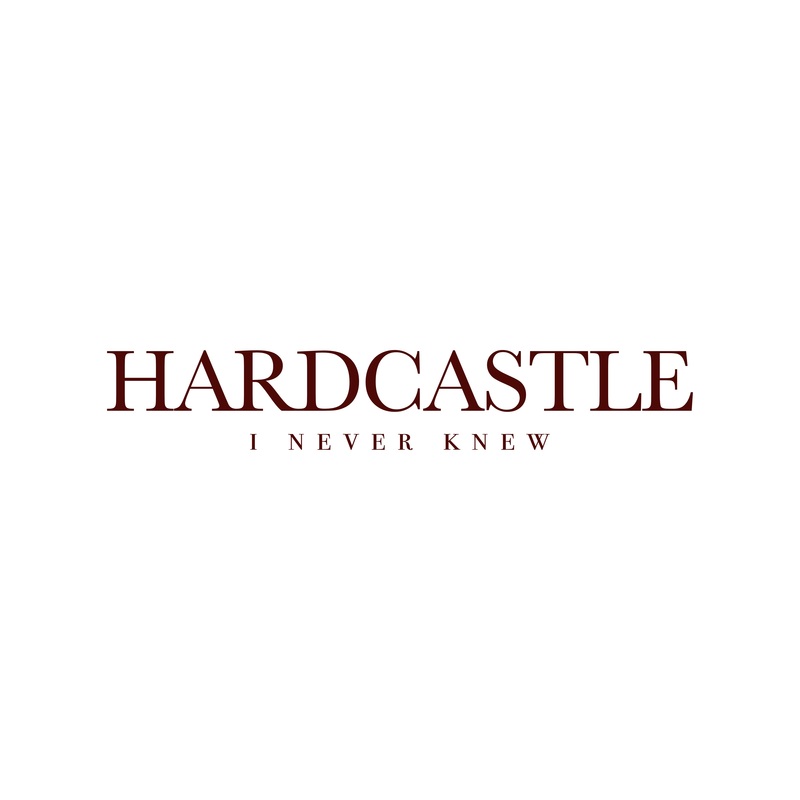 Stream HARDCASTLE’s “I Never Knew” exclusively on Atwood Magazine!